On Feb. 4, 2019 Assemblymember Richard Bloom (D-Santa Monica) introduced Assembly Bill 366, also known as the California Pet Blood Bank Modernization Act, aimed at allowing animal blood banks in California to utilize a donor blood collection system for dogs and cats. Existing California law requires animal blood banks to collect blood exclusively from so-called “closed colonies” – which confine donor animals to cages and kennels for months or years. By contrast, other states allow blood banks to collect animal blood in a community-based, voluntary setting. These programs don’t rely on confined animals and lead to greater access and reduced waiting times, which can be critical in emergency situations. 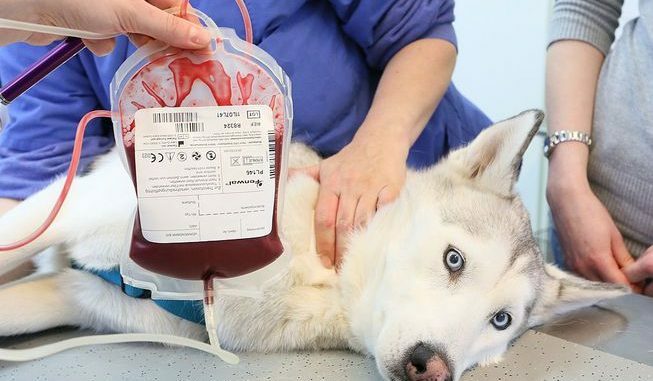 Volunteer animal blood donor programs have now been established in many University-based veterinary teaching hospitals, including UC Davis, as well as at larger urban veterinary referral and emergency clinics.